At MEDICOLINE NOVA D.O.O. we produce high quality pharmaceutical equipment in Slovenia. We have experience, rich expertise and excellent references. In order to offer you the best pharmaceutical equipment in Slovenia and abroad as well as other rubber products for use in other industries, we constantly monitor the development of the area, the market demand and the needs and requirements of our customers. 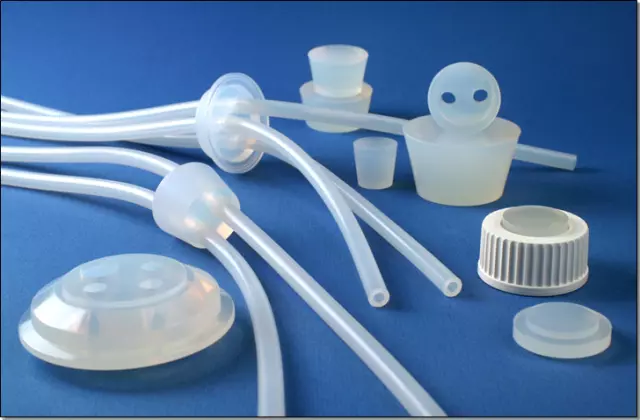 Pharmaceutical equipment (seals, silicone tubes, etc.) manufactured in Slovenia is mainly exported to foreign markets. Why cooperate with us if pharmaceutical equipment is what you are looking for? Orders completed within the deadline. Professional advice on product selection. Excellent references and many satisfied customers. For any additional information regarding Pharmaceutical Equipment Slovenia contact us. We will be happy to answer all your questions!